Leamington Spa’s annual LGBT+ Festival takes place at the Pump Room Gardens. 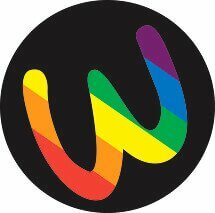 Warwickshire Pride is a celebration of LGBT culture, with lots going on for people of all ages to enjoy. Warwickshire Pride features 100 stalls, live entertainment and performances on the main stage, a pamper area, family area, food and drink from around the world, fairground rides, exotic animal experiences, and plenty more.